happy friday everyone! we are excited to have a guest post from one of our favorite kansas city fashion bloggers, meg davey. meg dedicates her blog, chasing davies, to her evolving personal style and her new role as a mama. i’ve always loved meg’s eye for mixing patterns. she really inspires me to think differently about fashion and to see my own wardrobe in a new light. 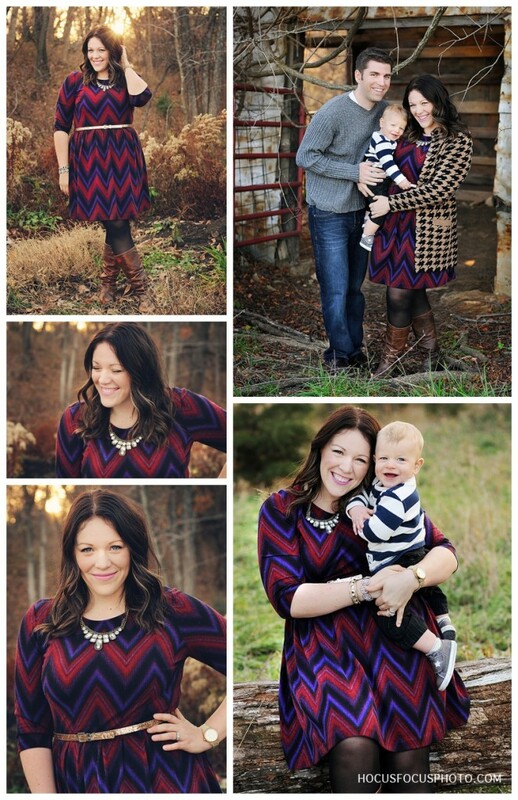 i had the opportunity to photograph meg and her darling little family last fall and as expected i was head over heels for the way the styled herself and her family. 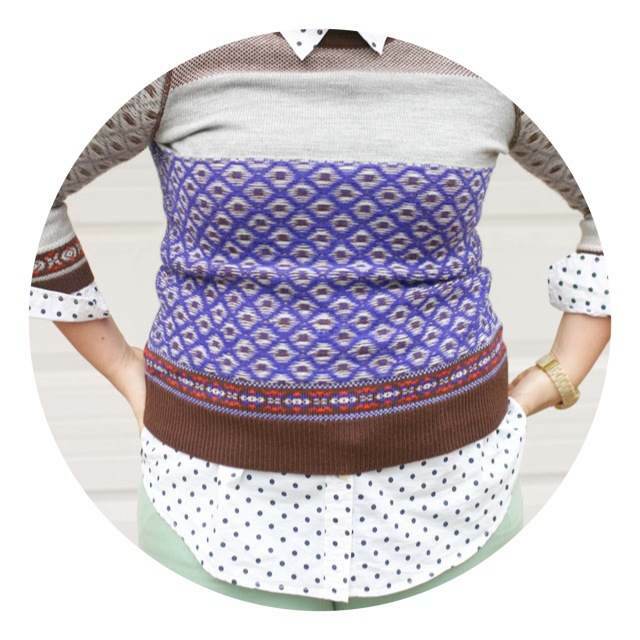 Mixing patterns can be a daunting thought and overwhelming for many! While I don’t know if there is any actual expertise in pattern mixing, I’d like to think I’ve played (and failed) with styling multiple patterns to know a thing or two. Here are three easy steps to mixing prints. 2. Remember these 3 little guidelines when mixing patterns: Coordinate at least one color between patterned pieces; match up various sized prints (think small dots with big stripes); use solid accessories to break up the patterns. 3. Sometimes rules (or guidelines) are meant to be broken. Think of classic-leopard and trendy-camo prints as neutrals. For instance, you can throw a camo jacket over a white and black polka dotted dress or red and black plaid shirt — even though there isn’t a coordinating color between the two items (just do it you rule breaker, you). 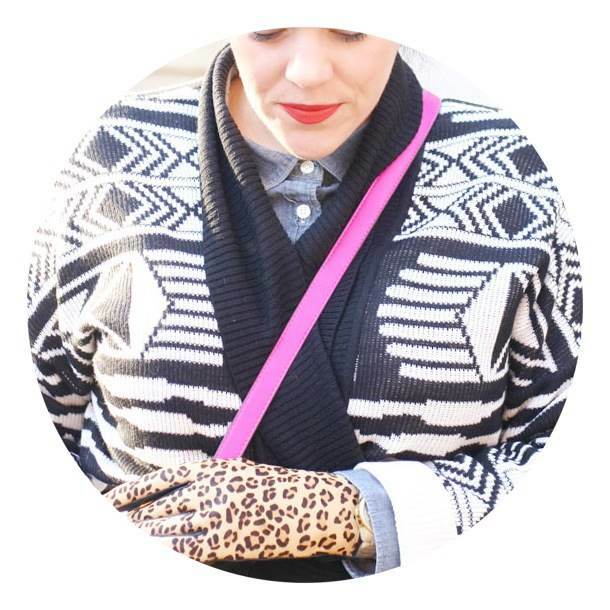 Or accessorize with leopard no matter what other pattern your working with — since really leopard print is just a combination of several neutrals, you can’t go wrong. So, there you have it, 3 (or 6 if you count the 3 guidelines within step 2 – just keeping you on your toes) easy ways to break into pattern mixing or up the ante in your print wearing adventures. More than anything, don’t take it too seriously and have fun with it – after all, it’s only fashion. Rules should be challenged, failures to be had and comfort levels pushed. In my opinion, that’s how new trends (and trendsetters) are formed.